For every community, there's a convention. 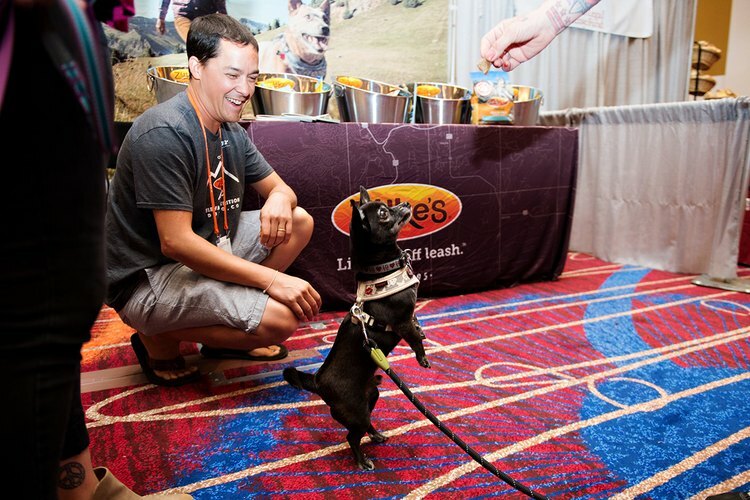 For those dedicated to animal welfare and pet wellness, the place to be this summer is Los Angeles when Best Friends Animal Society, one of the nation's largest animal-focused nonprofits, will host its annual conference. Dating to its inaugural edition in 2001, the three-day event will bring together a wide cross section of stakeholders in the adoption, rescue, and spay-and-neuter spaces, affording attendees the opportunity to share best practices, network on all manner of topics, and bring insights gleaned from regional and national authorities back to their local communities. 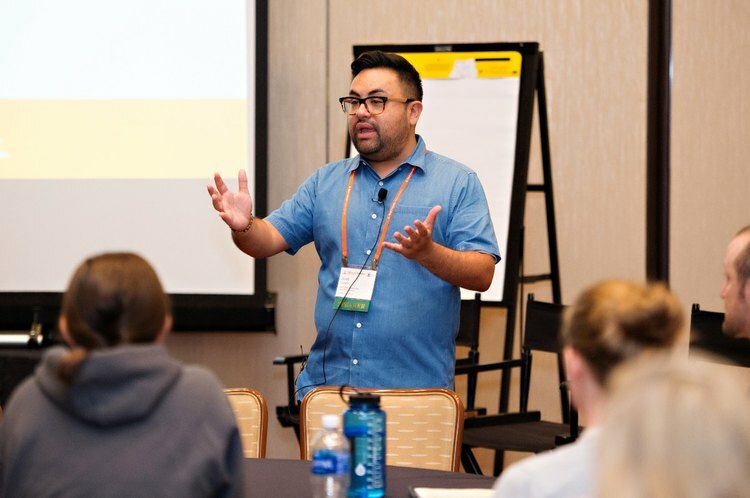 Highlights of the programming include workshops and panels on topics such as fundraising, social media marketing, coalition building, keynote speeches from the organization's leadership, and field trips to local Best Friends-affiliated shelters. 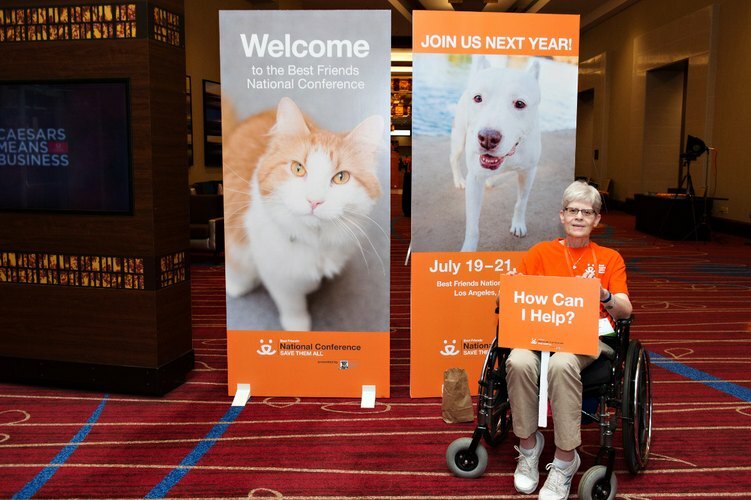 In an interview conducted with Cuteness over email, Cathie Myers, Best Friends' Manager of Educational Events, explained that the conference expects about 1400 registrants, the majority of whom are representatives of rescue groups and shelters, community activists, Best Friends members and volunteers, animal trainers and behaviorists, veterinarians, and corporate sponsors. 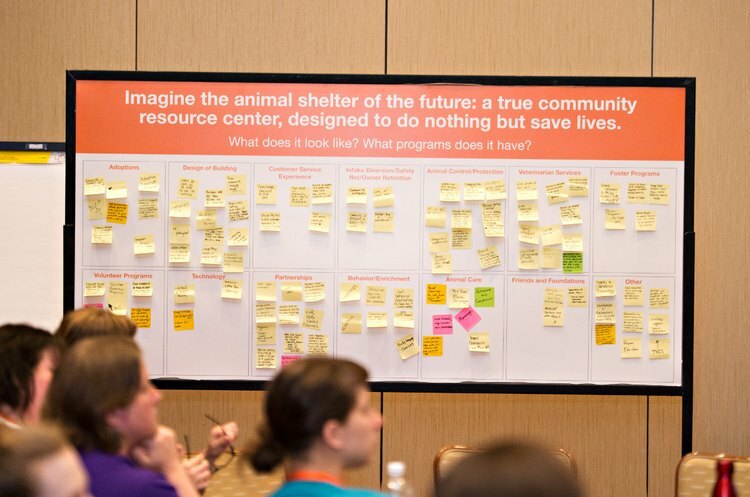 "The conference," she added, "is the most relevant and informative conference anywhere on the issues that matter most for obtaining the tools and resources needed to stop the killing in our nation's shelters. 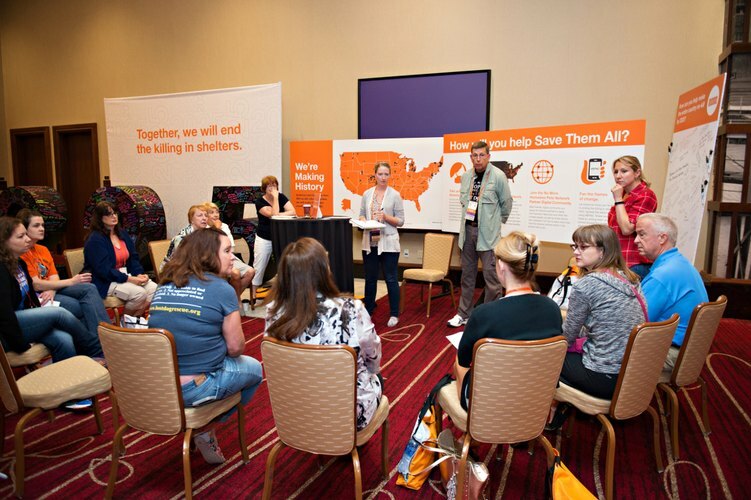 We bring together experts from around the country to present the latest innovative ideas and proven practices as well as provide networking opportunities and inspiration for our attendees so they can help Save Them All™. " 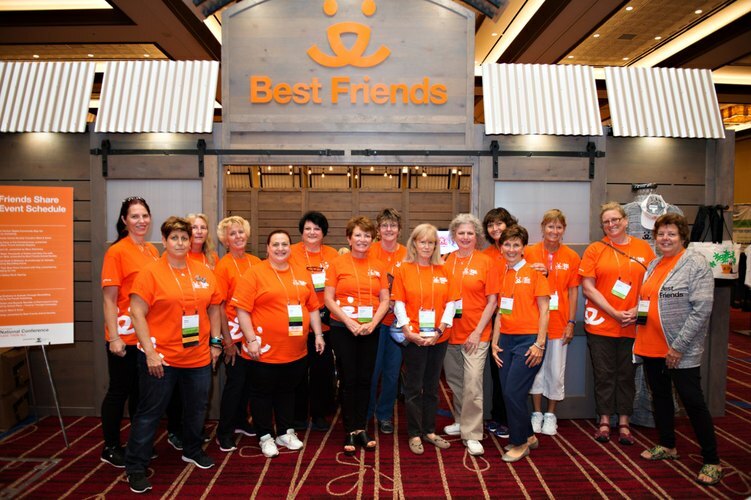 "The mission of Best Friends Animal Society is to bring about a time when there are No More Homeless Pets. 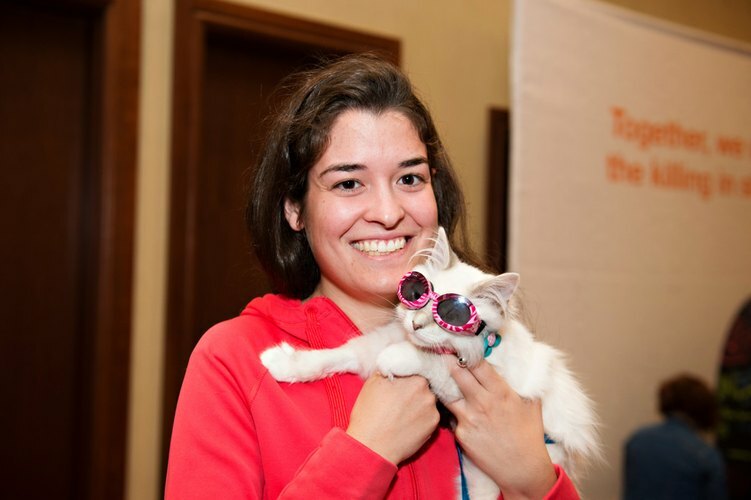 We do this by helping end the killing in America's animal shelters through building community programs and partnerships all across the nation." "Today," noted Myers, "more than 4,100 dogs and cats are killed every single day in animal shelters across the country, just because they don't have safe places to call home." "But Best Friends is working with you to reduce that number to zero by the year 2025. We have already come far. When Best Friends began work in 1984, an estimated 17 million dogs and cats were being killed in our nation's shelters every year, simply for not having homes. Now that number is down to about 1.5 million. That is enormous progress. But it is still 1.5 million too many. And so Best Friends has planted a stake in the ground to end the killing completely by 2025," she continued. 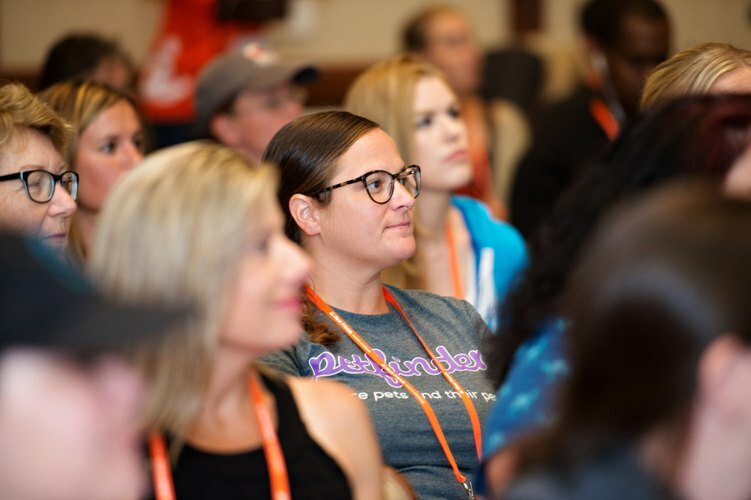 According to the event's website, registered participants will have access to all general sessions and workshops (see schedule, here), meet-and-greets with Best Friends partners and sponsors, a special conference-only app, welcome reception, evening socials, the opportunity for sightseeing, and both breakfast and lunch on Thursday, Friday, and Saturday.